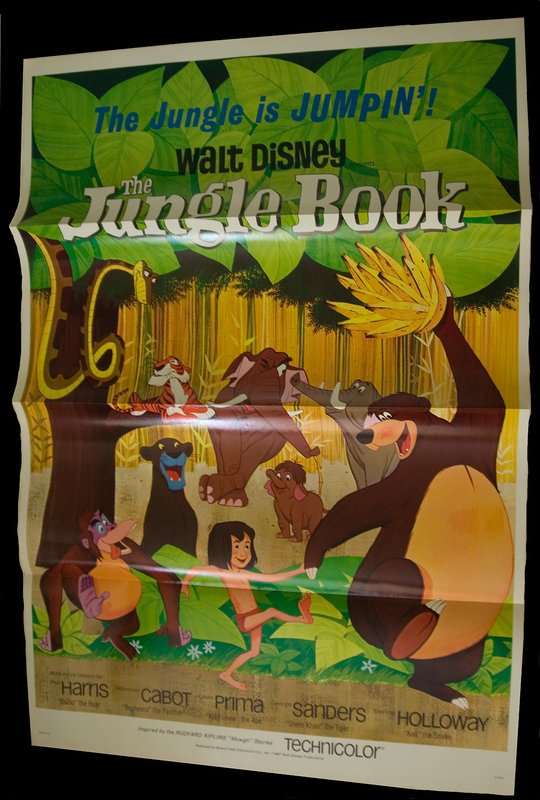 "The Jungle is Jumpin" on this beautiful one sheet for the Disney classic Jungle Book animation feature (1967). 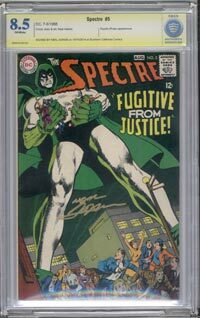 This is a superb, high-grade copy of this title, folded and never used for distribution. Like-new NM condition 27" x 41".